Learn the 4 stages of effective Search Engine Optimization. Do You Really Know What SEO Is? Depending on who you ask, Search Engine Optimization can have different meanings. Not only is this inconsistency impractical, but it’s also damaging to your business if you’re operating on outdated practices. SEO is comprised of many strategies dependant on your needs, but the end goal always remains the same because search engines are objective. 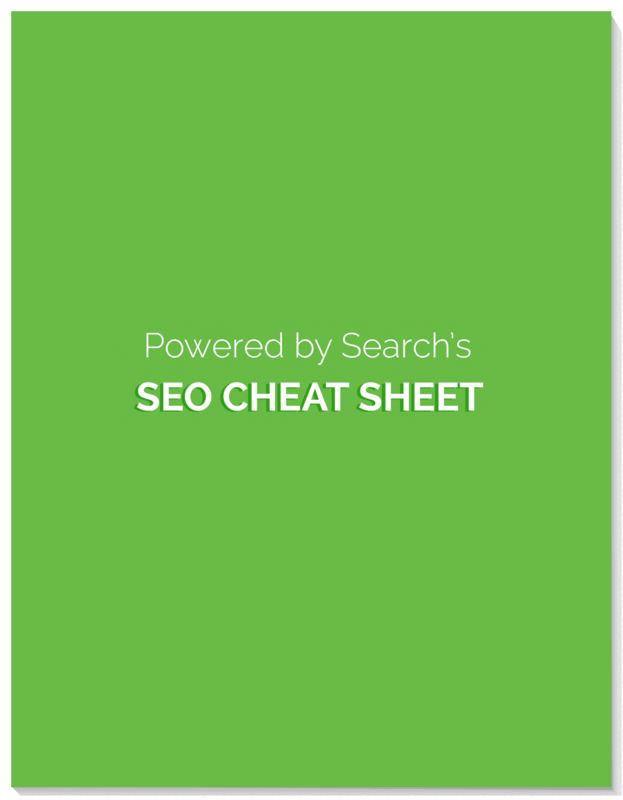 Develop an understanding of the 4 major stages of SEO. Learn more about SEO practices that get actual results. Discover how to maintain quality SEO. InboundCon 2015 presentation from Dev Basu, CEO of Powered by Search. By Chris Stolz, InboundCon 2016. Your guide to creating landing pages that actually convert.